August 2018: We received 4 award nominations! NEWS! 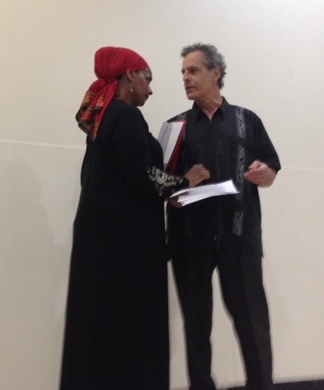 Rojo Verde wins Outstanding Overall Production of a Staged Reading in Planet Connections Awards Ceremony. We were also nominated for Outstanding Playwriting, Outstanding Actor (Jerry Chapa), and Outstanding Actress (Rivka Rivera). We also won a Greener Planet Award for the subject of the play: GMOs. Here are a few photos from the award ceremony with Jon Pierson (YaYa Productions co-producer and musician in Rojo Verde) receiving the awards. Jerry Chapa (nominated for Best Actor in Rojo Verde) was also present with friend Teri Monahan. 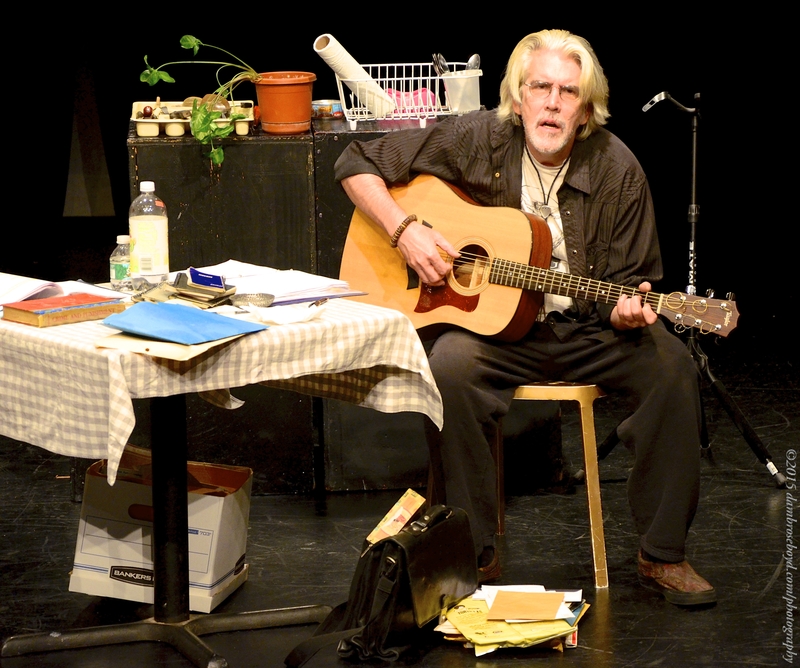 A tax audit reveals a lot more than flawed accounting when the auditor is a returning female vet and her subject is a frequently high and highly disorganized aging hippie songwriter. 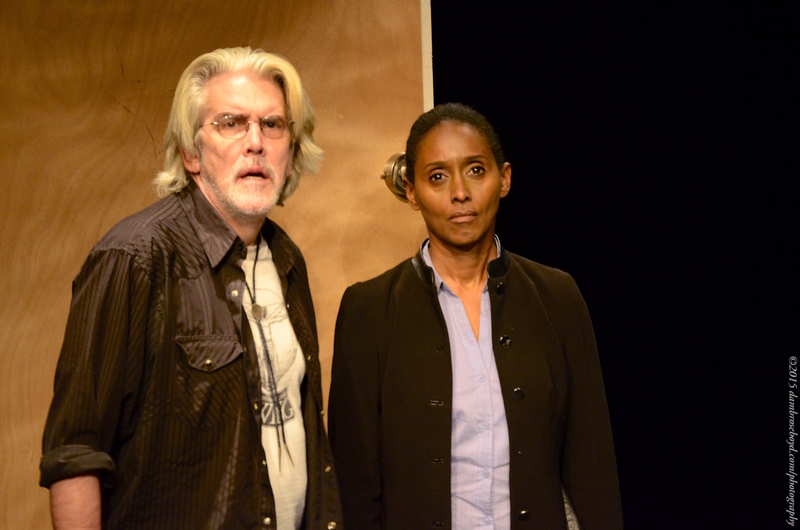 *These Actors are appearing courtesy of Actors’ Equity Association, Equity approved Showcase. The Barrera family have had a small farm in New Mexico for hundreds of years—when it was Native land, when it was Mexican, and now part of the US—producing, among other things, an outstanding native chili pepper, the Rojo Verde. 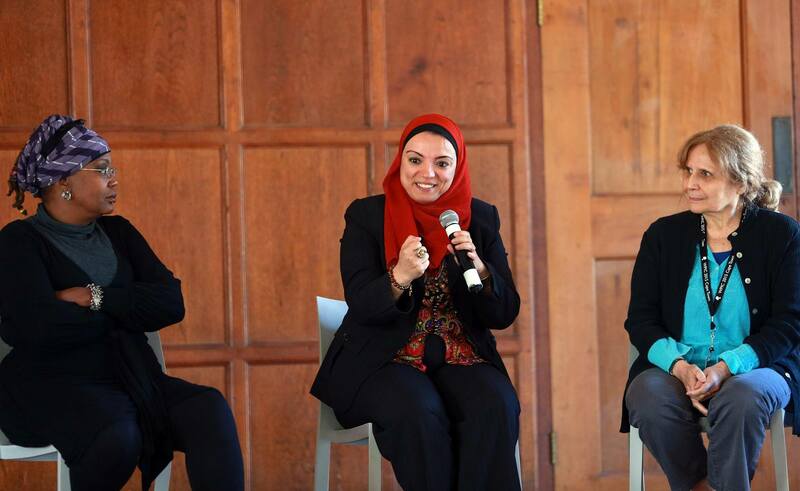 But their livelihood and traditions are now threatened by an invisible drift: GMOs. More info at Planet Connections Festivity. NEWS! Familiar Strangers receives two award nominations! 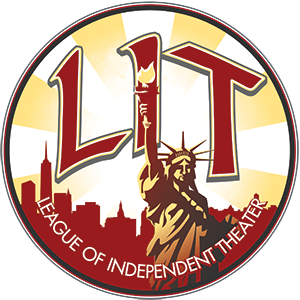 Lynda Crawford was nominated for Outstanding Playwriting in a Staged Reading and Peter Zielinski received a nomination for Outstanding Actor in a Staged Reading! Thank you Planet Connections! 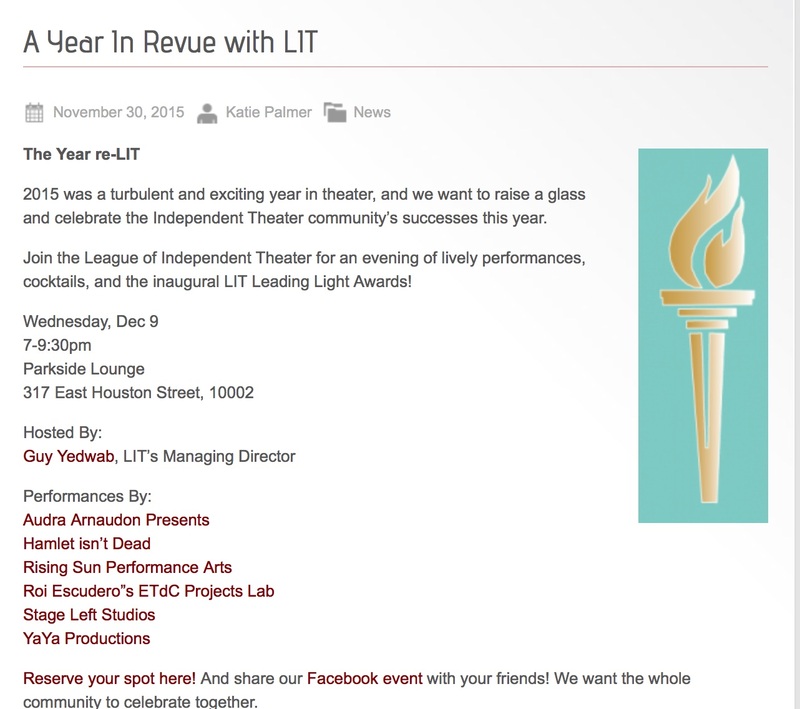 Use this link to reserve your spot: A Year in Revue with Lit! 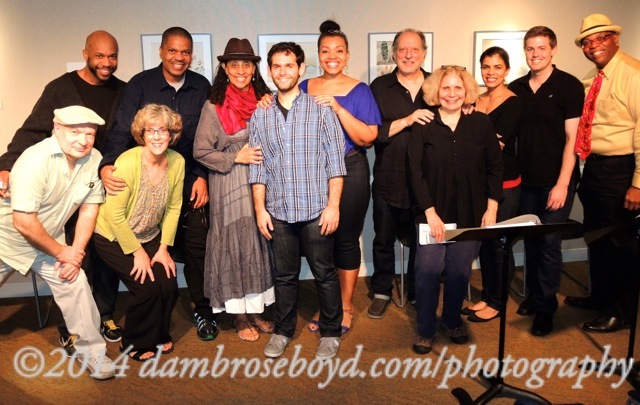 Scene from a reading of THE POSSIBLE by Lynda Crawford at K/Q Playwrights Collective. Cast: David Mazzeo as EURIPIDES; Brandt Adams as ATTENDANT; and Brigitte Barnett as MEDEA. 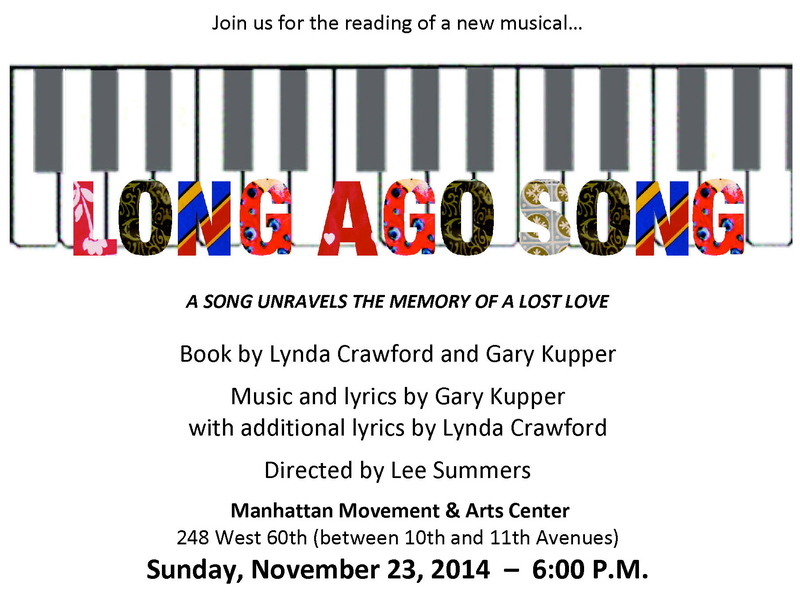 A song unravels the memory of a lost love. 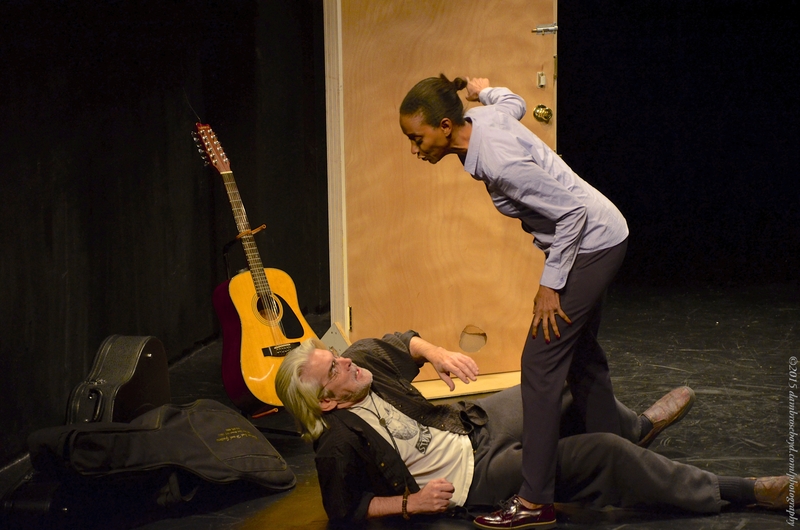 PILLOW OF TEARS by Lynda Crawford has been selected to be part of the Women Playwrights International Conference 2015 in Capetown, South Africa. YaYa Productions is a member of the League of Independent Theater.